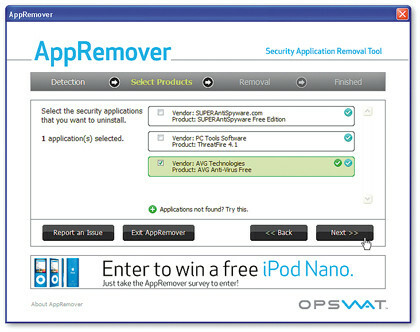 Do you have any problems while removing the antivirus programs, use this AppRemover Software. It is a free utility with less file size. It supports almost all the antivirus programs. 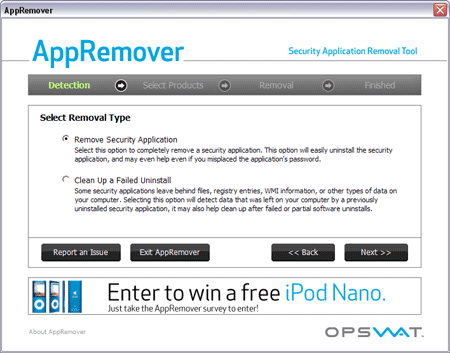 It completely removes the selected antivirus / security application in your computer.